Do you know if you have doorway pages on your website? If you’re not yet familiar with the term, then it’s time to consult your SEO expert. According to Google’s official blog post, they will soon kick off algorithm adjustments to penalize sites with ‘doorway pages’; dropping them off search results like flies during Winter weather. They did not provide specifics as to when this will be implemented, but it’s a huge warning to digital marketing agencies and businesses that use such methods. Those who have multiple doorway pages OR have benefited from a similar campaign could expect considerable ranking difference in the days to follow. On one hand: it’s great that the search engine giant is improving its system to better serve users (while penalizing black-hat SEO tactics) – but on the other hand, what if you didn’t know you had one? It’s rather tricky to spot this type of page, especially for the untrained eye. But one of the most obvious sign is a sneaky redirect. Say you were searching for ‘Los Angeles flower shops’. You click on one of the results and it took you to a different page that’s completely irrelevant. Congratulations, you just encountered a doorway page. Also known as attraction pages, shadow domains, bridge pagers, or gateway pages; they only have one dark purpose: to rank for specific keywords. Google and users hate them because they’re a big inconvenience. When you’re searching for legitimate flower shops in the Los Angeles region, you don’t want to be redirected to spas, banks, or lenders. You want the REAL DEAL. Although Google has advised against this practice years ago, they’re now putting a tighter leash on things because the strategy is still being employed until today. Again, it can be difficult identifying doorway pages on your own. So you might want to ask assistance from an SEO expert or your own digital marketing company when tackling this matter deeper. If there are doorways, there are hallways. You will probably hear or read about the term ‘hallway pages’ with regards to the new Google update. While it may seem confusing at first, a hallway page is NOT to be confused with a site map (which a webmaster submits to Google for faster crawling). It’s really just a page containing all links – usually to doorway pages – that are meant to rank well on search engines. A lot of experts believe that this kind of strategy has long been banned; but we all know it’s far from dead (otherwise, Google wouldn’t even bother with this update). **Note: If you have a sort of ‘information page’ that has images, an article, and links to relevant pages within your site, that is NOT a hallway page. Remember this rule: if it doesn’t make users happy, you shouldn’t add it. If you have encountered doorway pages before OR you found out that a particular SEO firm still utilizes this technique, please report them to the Google Anti-Spam team. While it’s perfectly normal for websites to undergo changes at times (like site re-design or new content); there are some modifications that are inexcusable. One reason webmasters may be tempted into creating doorway pages is to drive traffic to older content that are not ranking anymore. It’s possible to improve SEO for older links – but it should be done the right way. There are also instances when webmasters unknowingly create doorway or hallway pages when launching new products and/or services. To avoid this, just keep our Golden Rule of making users happy and it shouldn’t be a problem. 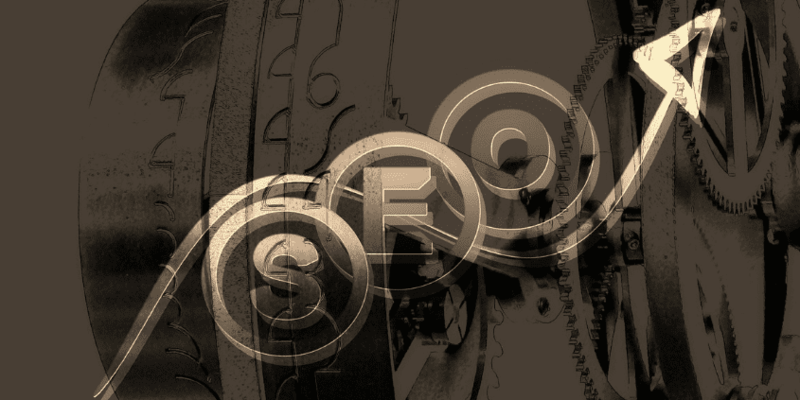 Of course, a number of SEO firms are just stubborn. They refuse to follow Google’s guidelines because all they care about is profit. BEWARE of this type of digital marketers! When hiring SEO agencies, always look for recommendations, testimonials, and solid proof that they have helped others rank using only search engine-friendly tactics. complement online marketing strategies with offline ones like TV ads, brochures, charity campaigns, etc. 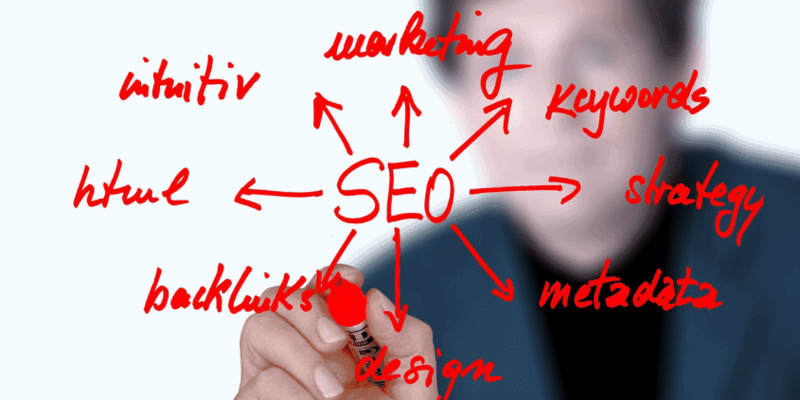 Coordinate with your SEO specialist or digital marketing department regarding alternative methods to ranking locally. It’s possible to achieve the top spot for your target keywords for all cities – but NOT at the same time. For example: you could be on the first page for ‘Los Angeles flower shops’, but still be on the second page for ‘San Diego flower shops’. However, they can both be number one given enough time. It takes patience, hard work, and creative thinking. Don’t let slow progress deter or seduce you into black-hat SEO tactics. Not only are they against search engine policies, they will do more harm than good. Once your site is penalized, it will be VERY difficult to reinstate it (and it will cost more, too). Your business deserves the best – so don’t compromise! Get in touch with legitimate SEO services in your area for professional advice regarding doorway pages.